Last year, a group of graduate students at Rutgers set up a fundraising competition for philosophy departments to support the Against Malaria Foundation. It raised nearly $60,000. This year, the same group of students has set up a new fundraising competition, Philosophers Against Factory Farming. The competition is between philosophy departments. Anyone can donate to an existing team or set up a fundraising page for their department here (there are more detailed instructions at the bottom of this post). To encourage new departments to compete, two Rutgers graduate students (Eli Shupe and Ben Bronner) are generously donating $50 to each team who didn’t participate last year. The Humane League (THL) fights factory farming by persuading individuals and organizations to adopt behaviors and policies that reduce farmed animal suffering. THL has a very good claim to being among the best animal advocacy organizations in the world. They are the only organization to have been rated a top charity by independent research organization Animal Charity Evaluators during every period of its existence. THL is committed to evidence-based advocacy, regularly undertaking and publishing research through Humane League Labs, to identify and act on best practices in animal advocacy. You can read more about their efforts at the fundraising page. 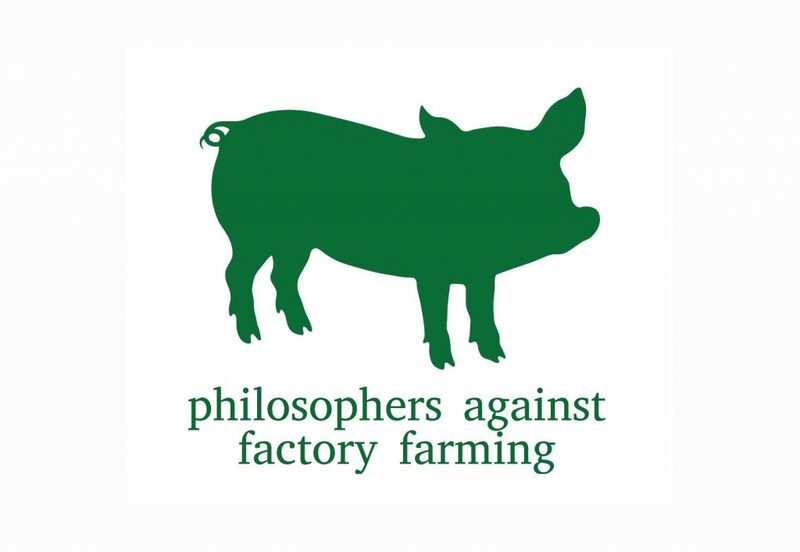 Go to the Philosophers Against Factory Farming fundraising page. You will get a pop-up box asking you to sign up, either with Facebook or by setting up your own account (the usual: name, email, and password). Once you have done that, you will get a page titled ‘Create Your Own Fundraiser’. Under ‘Fundraiser Title’, write your department’s name. Feel free to write your own description or copy the description we have in the main event page in ‘About Your Fundraiser’. Next you will see a page titled ‘Add a photo’. We suggest using your university’s logo. You can also do this later. Fill in the amount you want to donate, and whether you want your name and amount to be public. In the next page, fill in your card details. We recommend pressing ‘edit’ in front of ‘So 100% of your donation goes to the charity’ and setting it to ‘$0 I don’t want to cover my charity’s fees’. It’s in everyone’s interest for people who donate not to increase their donation to cover the website’s fees: “If all your donors cover the fees, you’ll have cost-free fundraising. If your donors don’t cover the fees so that you’re getting $97 (for the Tre) or $95 (for the Fiver) out of every $100 raised, we’ll cut you a check for the difference.”. In short, not covering their fees means Crowdrise keeps less of our money. The results and winners will be announced here on Daily Nous later this month.